Published at 28/11/2017 19:33:49 from Argentina, 7467 visits. 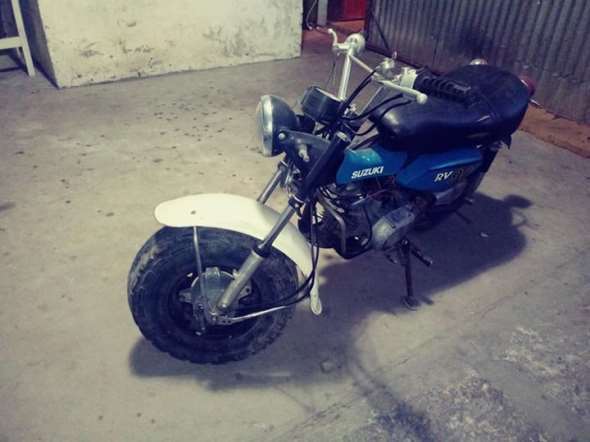 Vendo moto Suzuki RV 90 model 80. All documentation in order. I am the proprietor. Engine was never touched, go to perfection, has details of paint and upholstery. The bike is located in Ramallo, Buenos Aires.